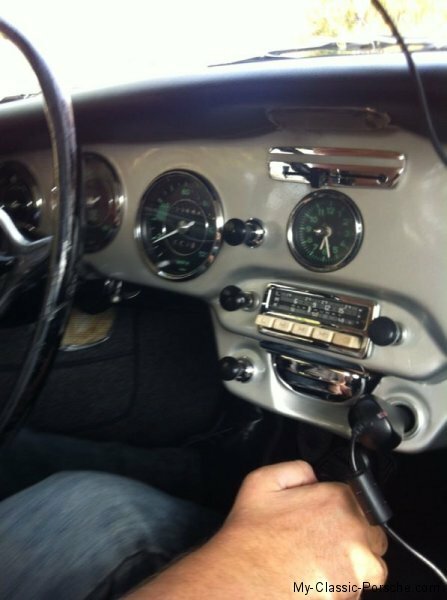 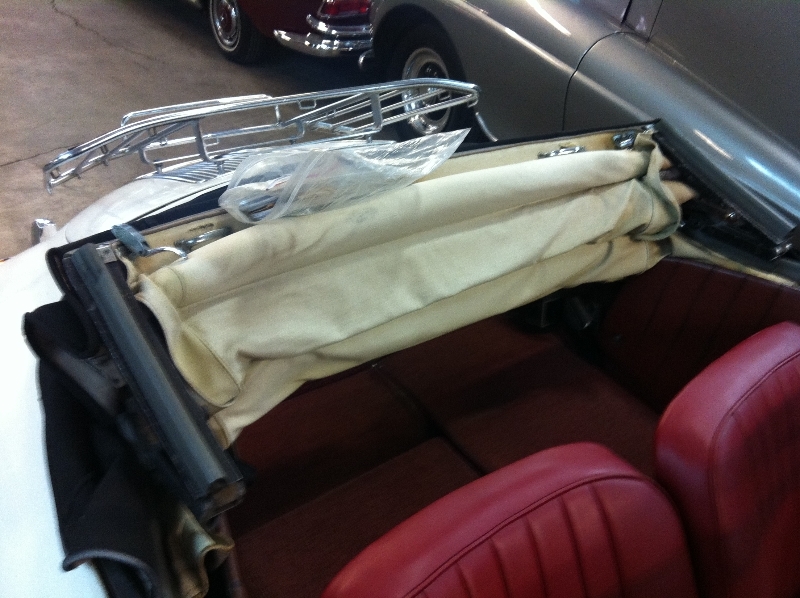 We provide one-stop shop quality services at fair costs from starting the search till driving your fully restored classic car for the first time. 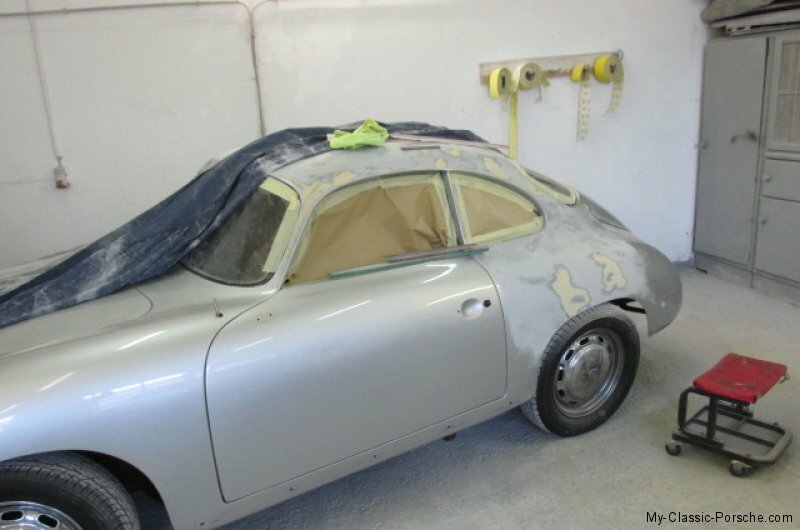 This satisfies all our customers which are happy to give references even in person (for interested customers of course we can provide full names and contact phone numbers. 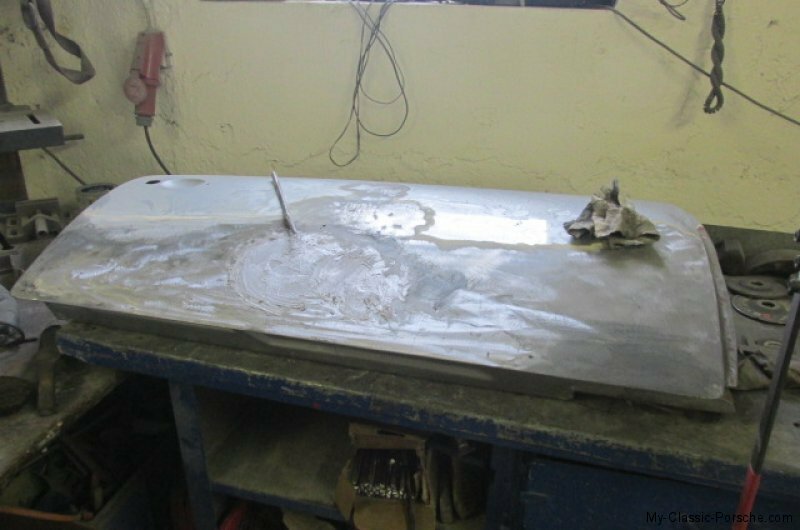 I noticed with pleasure that everything runs surprisingly smooth. 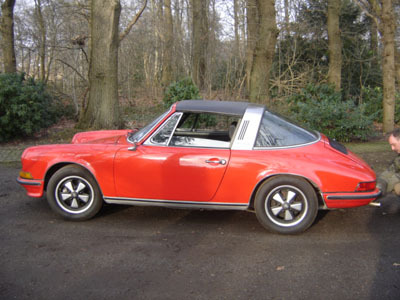 very many thanks for your first class service. 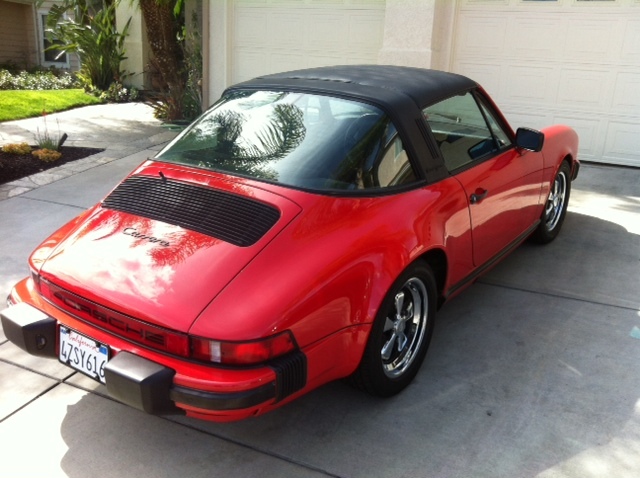 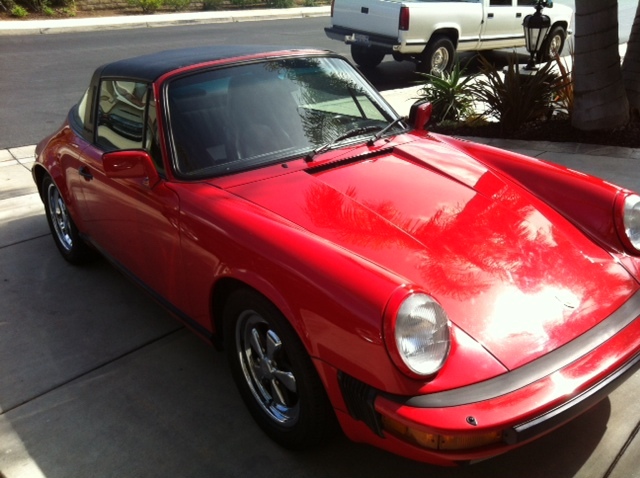 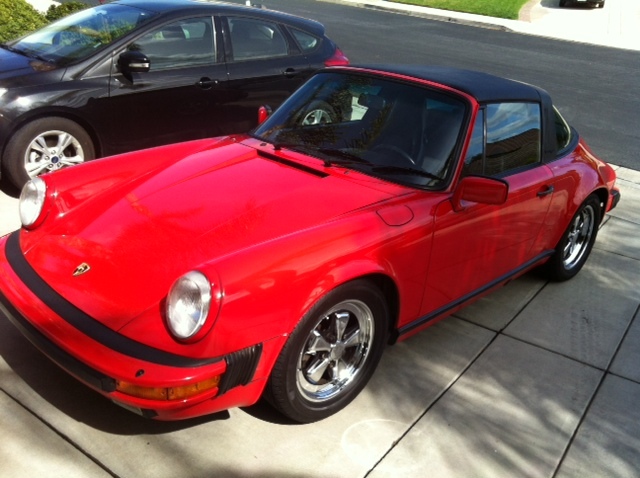 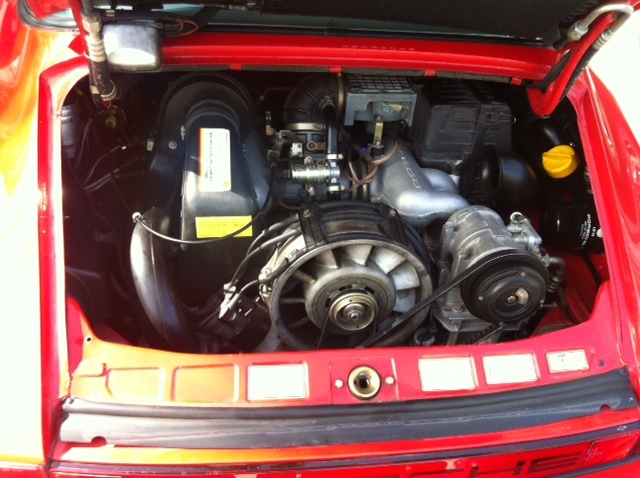 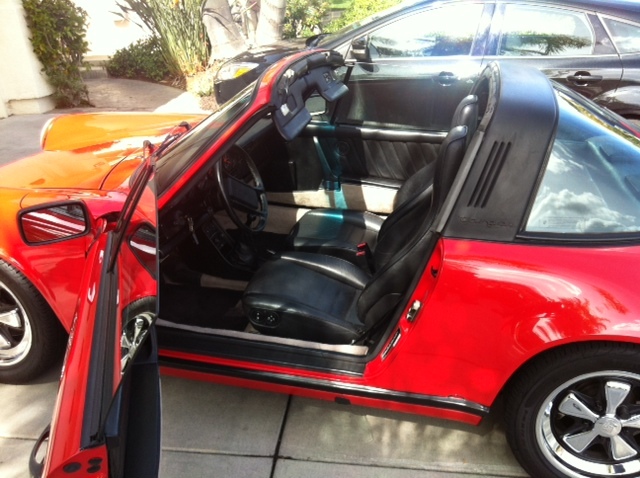 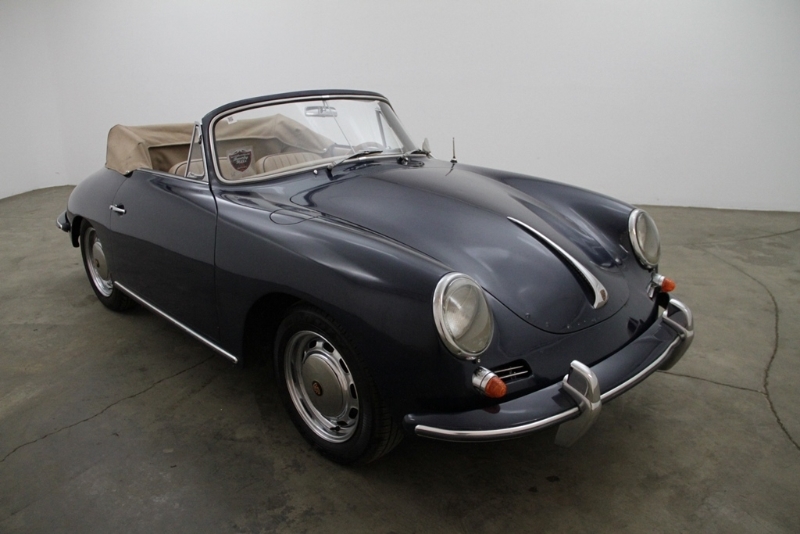 Finally we got our dream car in perfect condition for a top cost-benefit ratio. 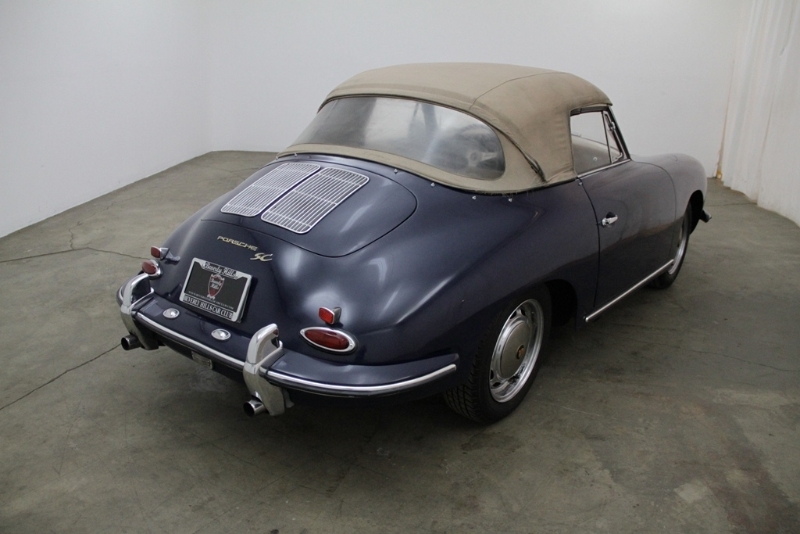 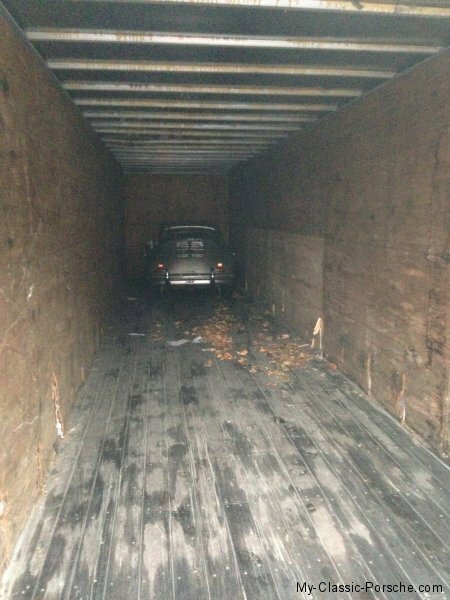 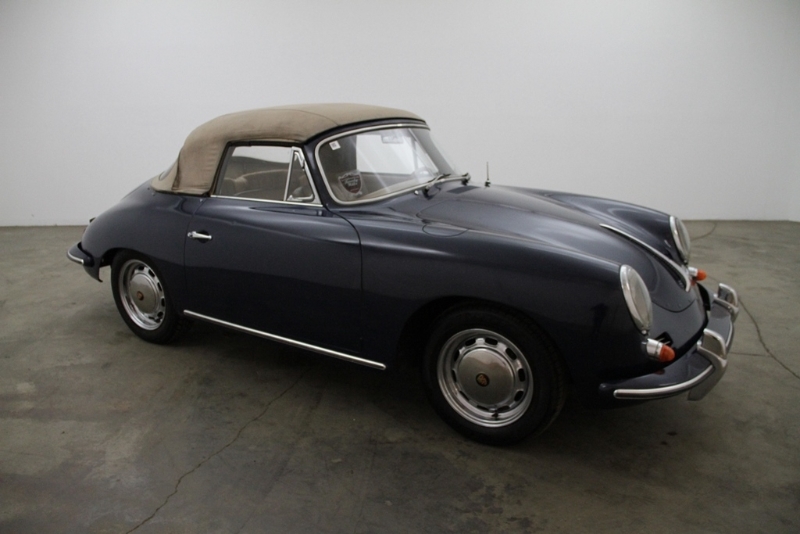 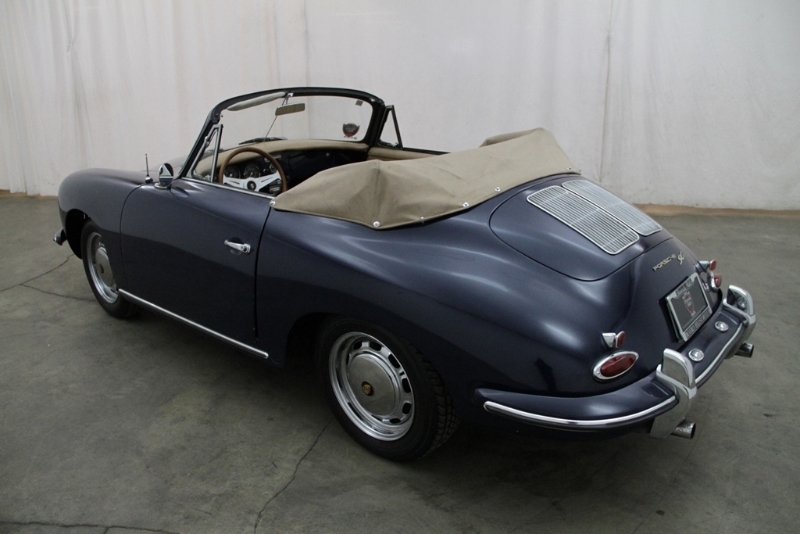 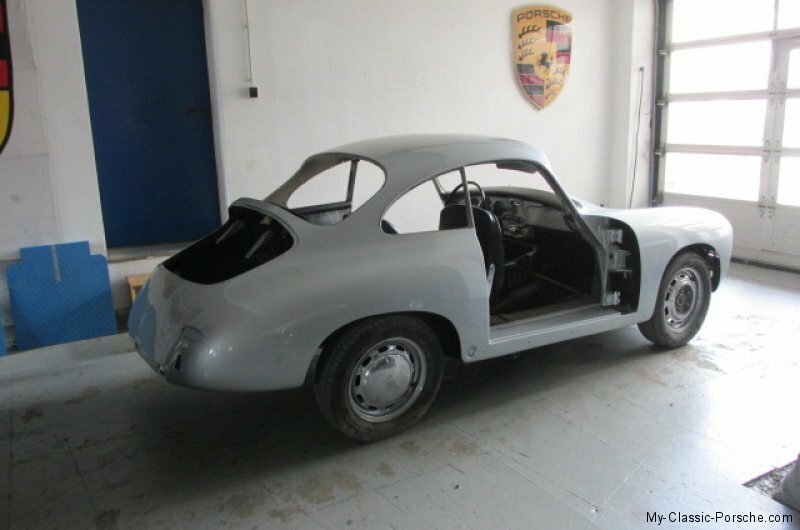 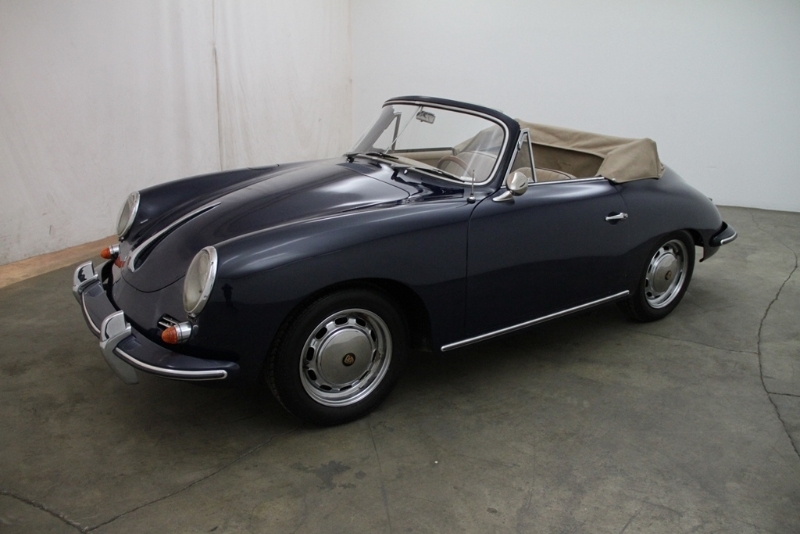 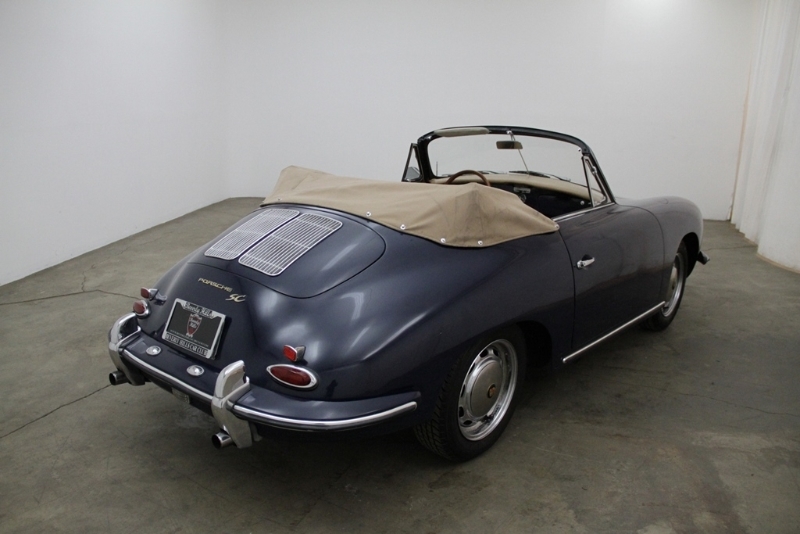 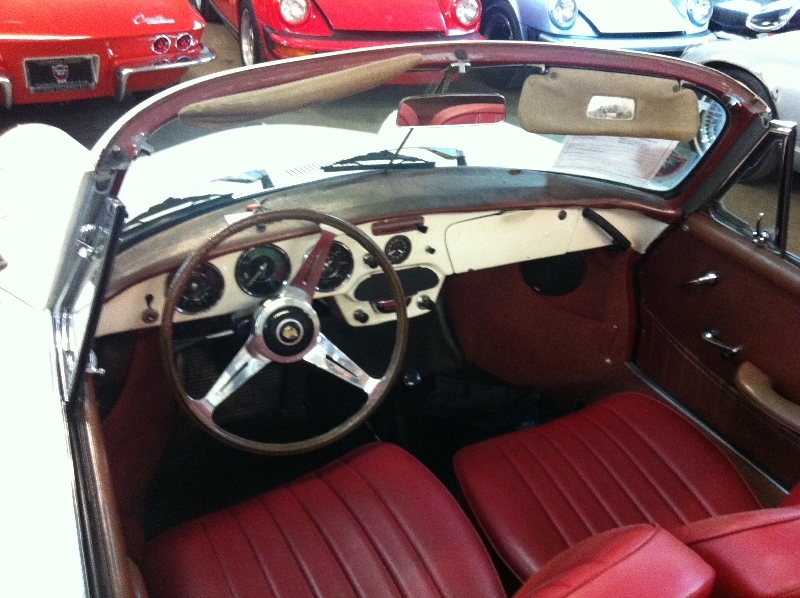 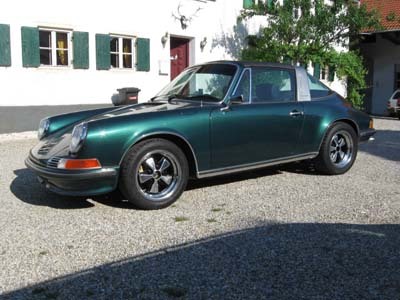 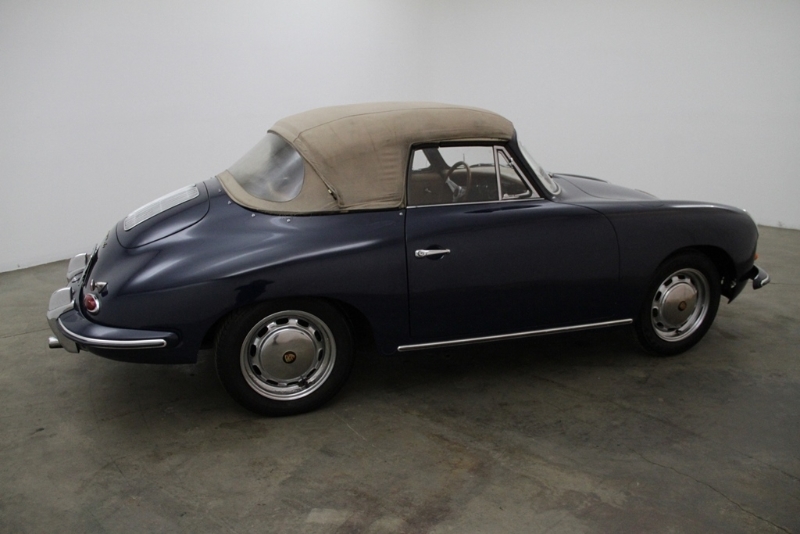 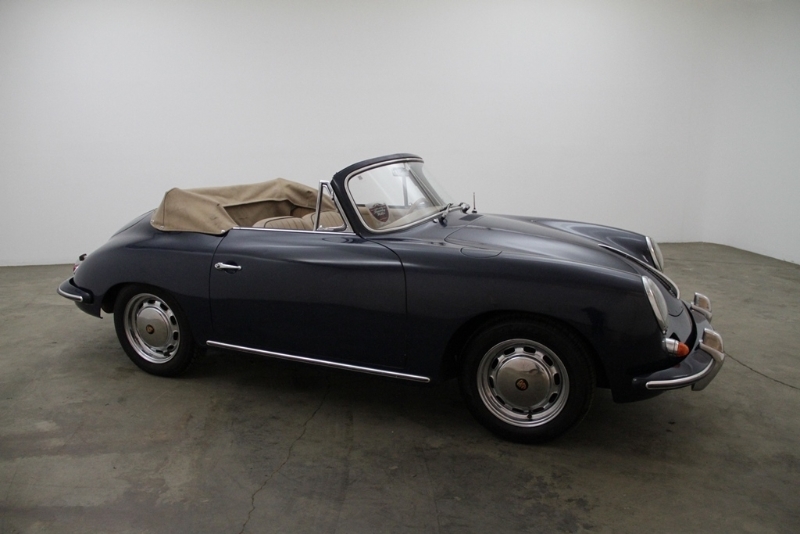 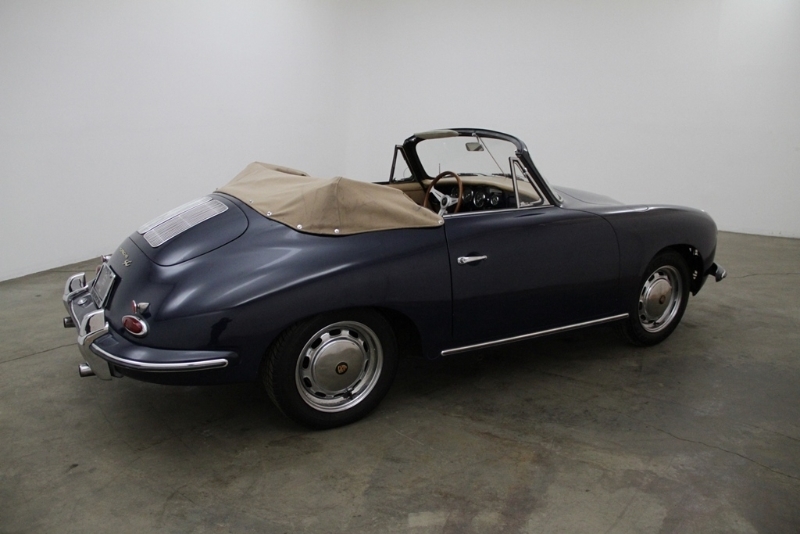 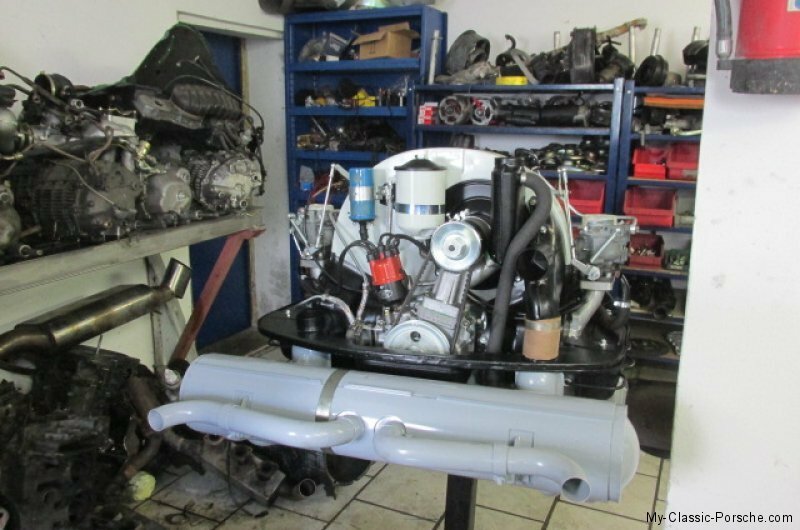 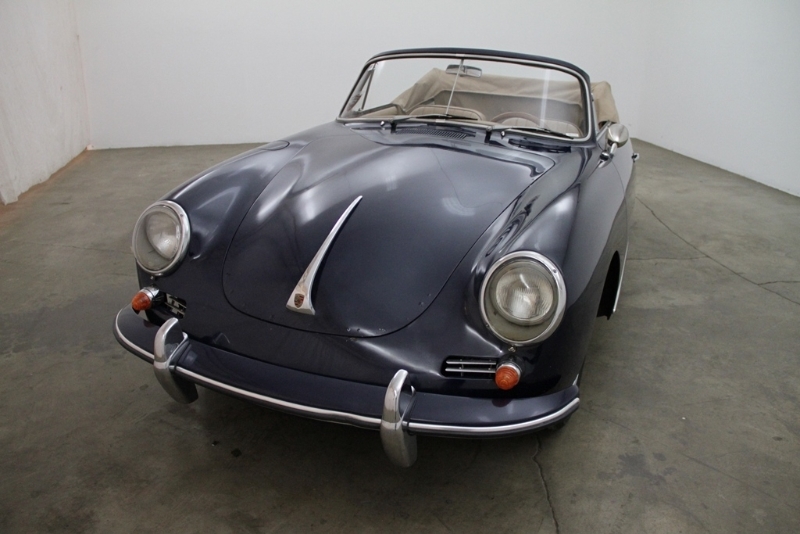 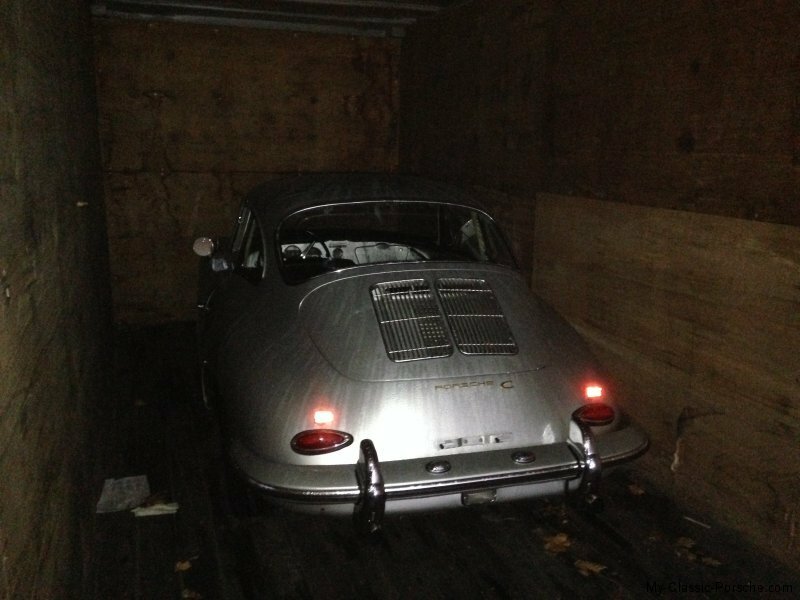 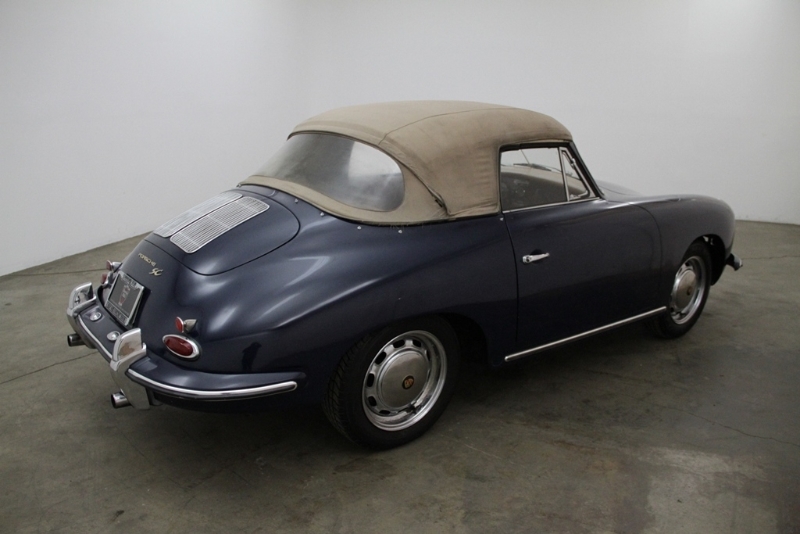 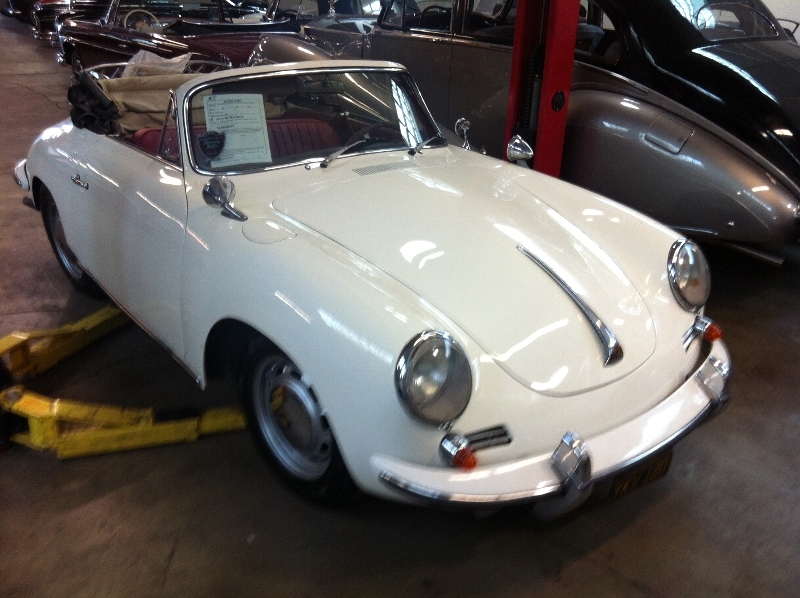 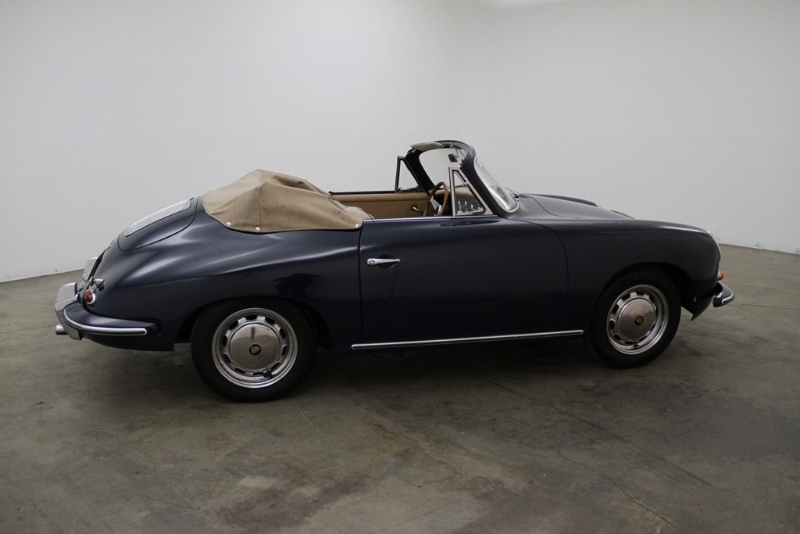 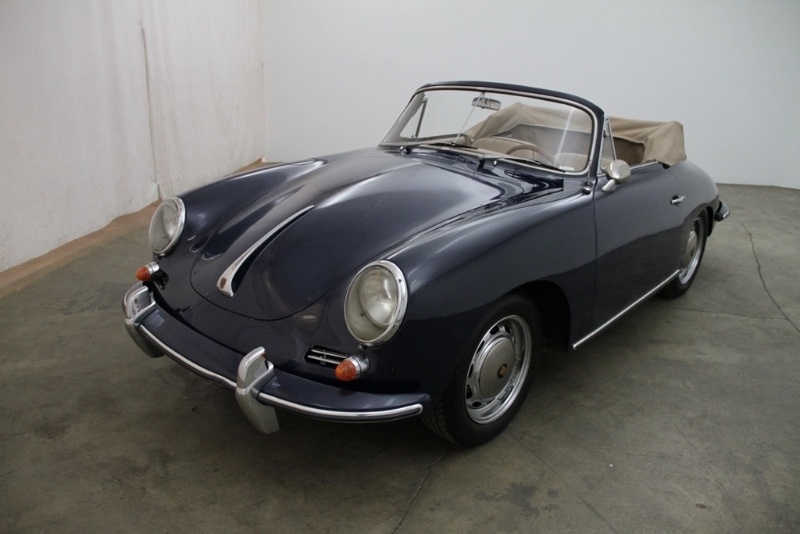 You easily negotiated with the seller of our 356 C to our complete satisfaction, brought the vehicle to Germany and made it happened that the car restored to its perfection. 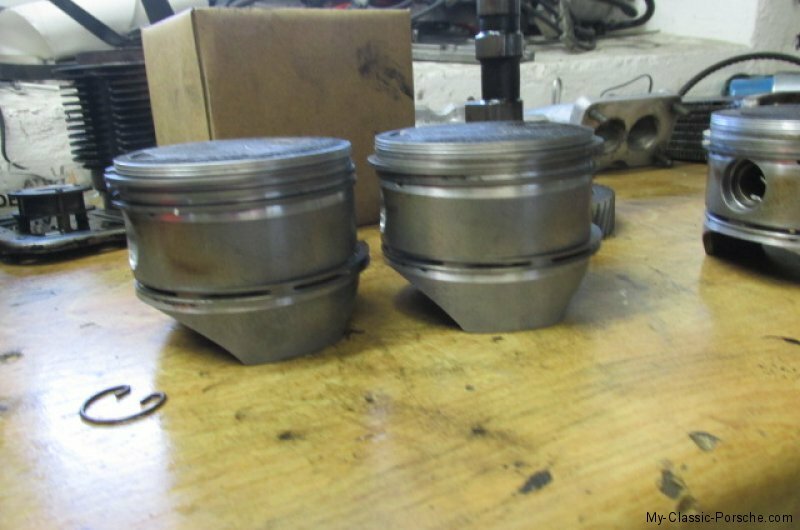 Everything sounds very good. 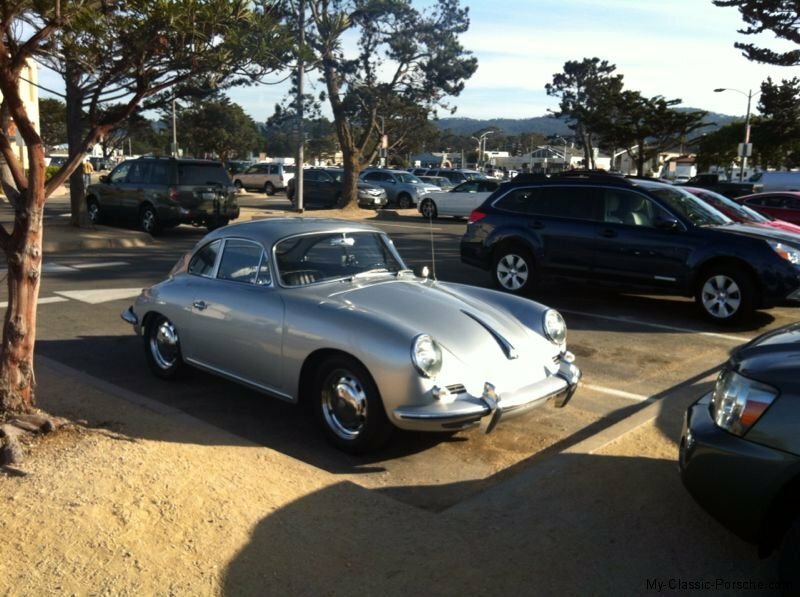 I’ll be very happy having my purchases here.